ONLY IEUDOMITES PROMULGATE THAT LIE. ALL THE EPISTLES WERE WRITTEN TO ISRAELITES. THE GREEKS RECEIVED THE MOST BECAUSE THEY WERE THE LARGEST POPULATION. ISRAEL MARCHED TO EUROPE OUT OF ASSYRIAN CAPTIVITY. JESUS SPENT YEARS 13-30 IN THE BRITISH ISLES WITH HIS KINSMEN. HE BUILT A ROUND WATTLE CHURCH WITH HIS OWN HANDS. HIS FAMILY RETURNED @ 35 A.D. TO BUILD A CHRISTIAN HAVEN AROUND IT. THERE IS THE ROOT OF CHRIST. 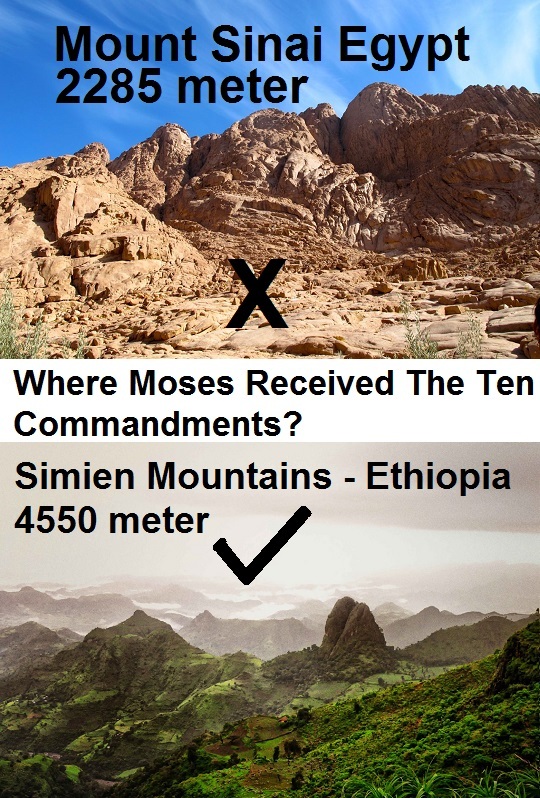 ETHIOPIA NEVER HEARD OF CHRIST UNTIL OVER 300 YEARS LATER. TRY READING THE BIBLE. ISAAC”S WIFE, REBECCA, WAS FROM THEIR HOME IN SYRIA ABRAHAM HAD TO SEND FROM THERE FOR A PURE WHITE WIFE. HIS UNCLE WAS CALLED LABAN/WHITE. JACOB LIVED IN SYRIA FROM 40-60. THERE HE TOOK HIS WIVES WAS FROM HIS UNCLE. HE NEVER ADULTERATED HIS SEED. ESAU DID, AND ALL HIS LINE IS MULTI RACIAL MAMZERS. 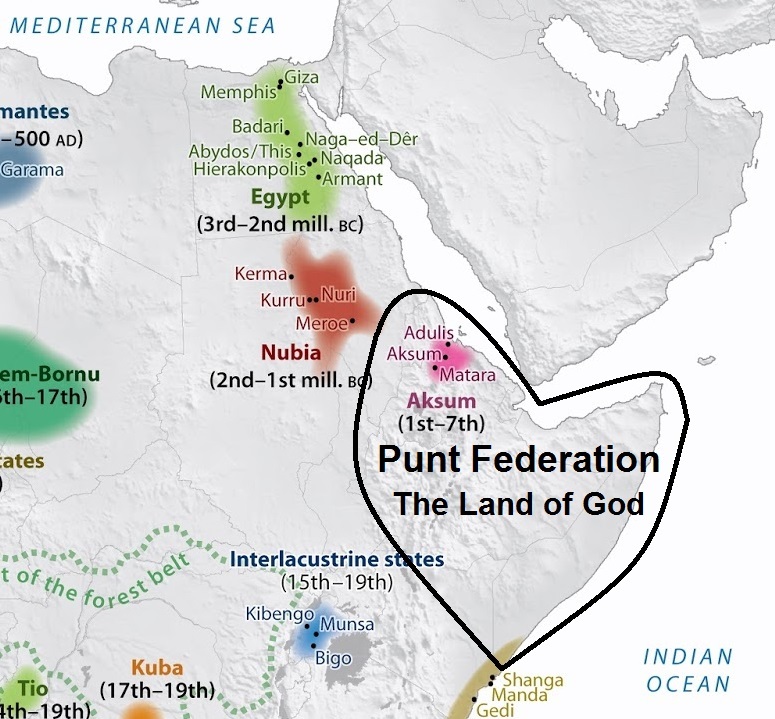 RESEARCH HOW WHITE RULED KINGDOMS IN AFRICA FELL. IEUDOMITES USED NEGROID MERCENARIES TO ACCOMPLISH SUCH. THEY CONJUGATED WITH THEM, TOO. Hey genius, the bible is a fairy tale. The ruling class have always used religion for control of the masses. And there’s no need for capital letters. Thanks. HEY, PEA BRAIN, YOU ARE ON A SITE WHICH DISCUSSES BIBLICAL HISTORY. PERHAPS YOU SHOULD ADDRESS TARIG WITH YOUR STRAWMAN ARGUMENT ABOUT “RELIGION”. THANKS. “fake religious justifications.” Yeah, there is a lot of that in history. I can’t see any straw man argument here. The bible has been researched by Scholars, and some have come to conclusion that it was concotted by the Romans to pacify the masses, which means a whole lot about “biblical history” can’t be trusted. 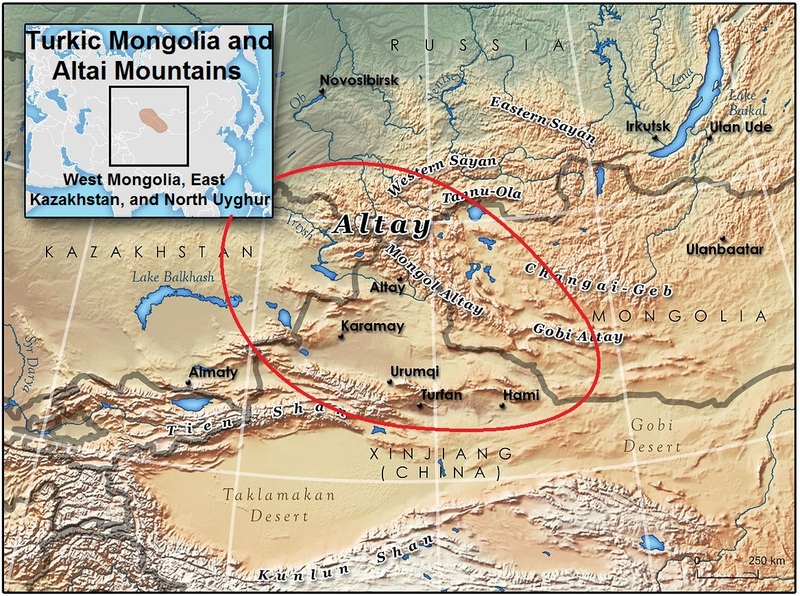 They were concocted by Turkic Mongolian groups including: Persians, Romans, and Jews. The Holy Roman Empire was not “Holy”, “Roman”, or an “Empire”. It was a multi-ethnic complex of territories in central Europe with different objectives but more European than Turkic Mongolian Roman. It could be regarded as a conflict between Russia and Europeanized Turkic versus Turkic Mongolian Ottomans and their old guards. The Great Turkish War (1683 – 1699) was a sort of limited revival of Europe and Russia from the Turkic-Mongolian Ottomans and Romans remains. Russia’s involvement marked the first time the country formally joined an alliance of European powers. This was the beginning of a series of Russo-Turkish Wars, which continued into the 20th century. The British Isles (England, Wales, Scotland, Ireland) is covered in Hebrew-language names, from place names to family names. Do you believe this is because the Turkic-Romans brought these names to Britain upon invasion? Thank you for this information which is new to me, other than few unclear little hints that I didn’t bother to investigate. I checked the interesting links you kindly sent. 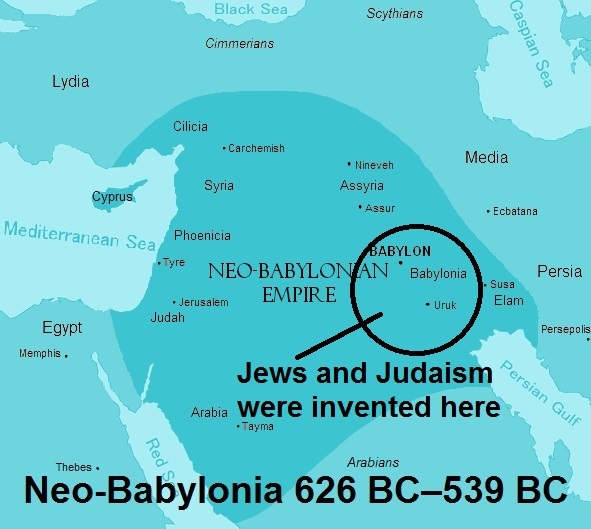 There is no explanation for Hebrew and Jewish history in Britain other than Roman and Hunnic colonization. These Jews must be part of the Romans who are Turkic Mongolians and their slaves who learned the newly invented Hebrew since 530 BC. The mineral wealth of Britain was well-known prior to the Roman invasion and it could be the main motive of conquest. Evidences of Turkic Mongolian origin of Romans since their sudden appearance in 753 BC in Old Latium are strong. After the Roman Britain (43 AD–c. 410) the Völkerwanderung (“migration of peoples” in German) was a period of intensified human migration in Europe from about 400 to 800. This probably also resulted from Turkic Mongolian raids on northern and western Europe. There is a legend among the Székely people that claims that after the death of Attila in 453 AD, in a battle called the Battle of Krimhilda, 3000 Hun warriors managed to escape and settle in a place called “Csigle-mező” (today Transylvania) and they changed their name from Huns to Szekler (Székely). According to the Hungarian scholar Egyed, the Székelys speak the Hungarian language “without any trace of a Turkic substratum”, indicating that they did not have a language shift during their history, and proposes that the Székelys were descended from privileged Hungarian groups. They therefore could not have been related to the Huns, who most likely spoke an Oghur Turkic dialect. In Book V, Chapter 9 of his Ecclesiastical History of the English People, which was written in Latin, the Anglo-Saxon historian Bede gave a list of peoples that included the Huns. James Campbell notes regarding this passage that though this list of peoples has generally been regarded by historians as being a list of peoples living in Germany at the time Bede wrote this passage in the 8th century, “the sense of the Latin is that these are the peoples from whom the Anglo-Saxons living in Britain were derived.